Integrated Event Marketing Campaigns: Envision, Evoke, Evolve. | Frank. 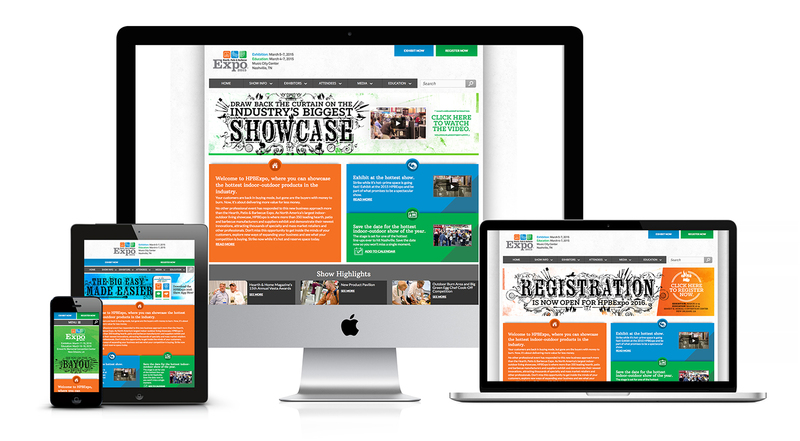 Integrated Event Marketing Campaigns: Envision, Evoke, Evolve. Event professionals in charge of annual tradeshows face a great challenge … how to keep attendees and exhibitors from thinking, “Same show, different year”. Many choose to simply create a new theme image and then use it repeatedly on every piece of communication as well as on the show floor. Attendees and exhibitors are bombarded with this same image throughout the year and, as a result, indifference sets in and both audiences completely tune out. It takes so much more than just a theme image to keep your show fresh. This is a challenge we work with on a daily basis. 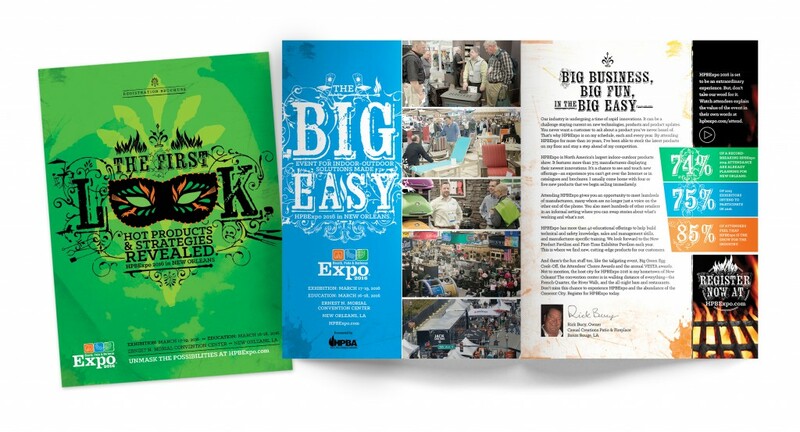 One of our clients is the Hearth, Patio & Barbecue Association (HPBA) and their annual event, HPBExpo, is North America’s largest indoor-outdoor living showcase featuring the latest innovations in grills, outdoor furniture, fireplaces, lighting and everything in between. 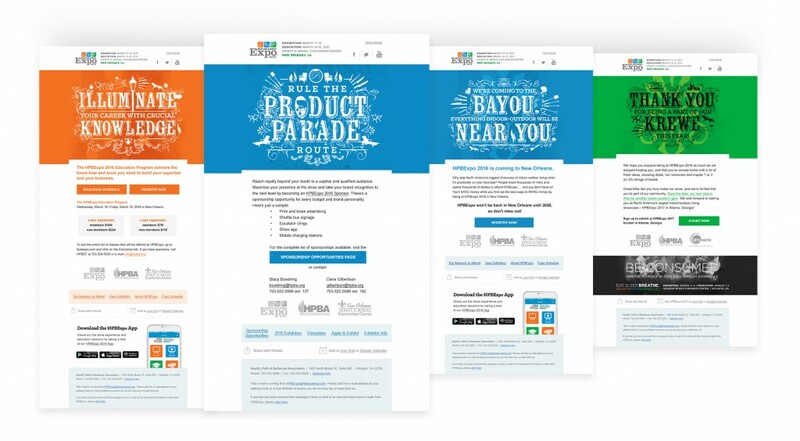 For the past four years, we’ve been tasked to help HPBExpo build upon its status and appeal to past and potential exhibitors and attendees … and for the past four years with great results, the solution has been to create an integrated campaign that evolves with the generation of each piece of communication. 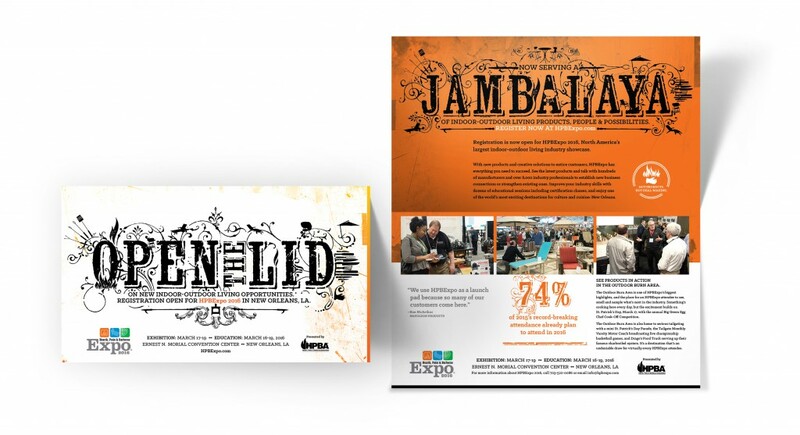 For this year’s campaign for HPBExpo in New Orleans (a 2016 Gold Addy Award Winner), our creative team established the general look and feel that centered around the city’s unique, rich culture with an initial print campaign. We did this knowing that the campaign would evolve, so instead of settling on one keystone image, we created a design framework upon which each future piece was built. Four advertisements each containing a headline that speaks to the unique culture of New Orleans combined with key messaging of the show. These first ads were headline-driven with custom typography designed to echo the flourishes of the French Quarter’s wrought iron balconies. The headlines and the color palettes were tailored to each audience: a flood of brand colors mixed with distressed textures for exhibitors and a lighter, cleaner look for attendees that played on the draw of New Orleans as both an historical and fun travel destination. 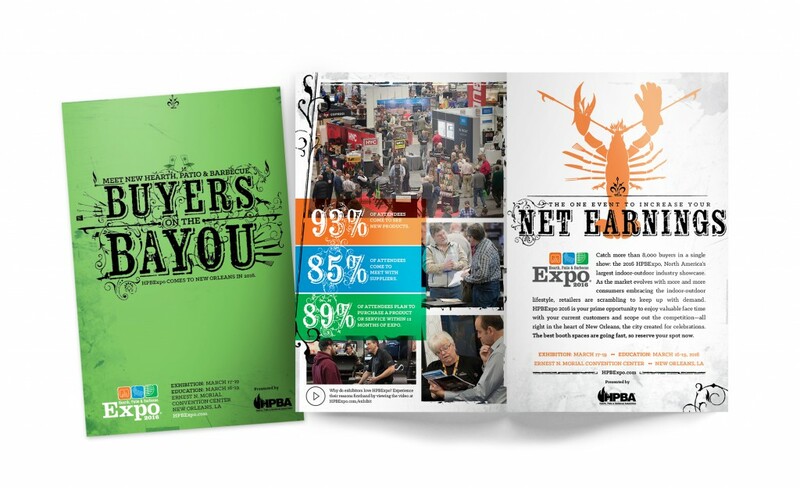 As the campaign evolved into the website, exhibitor prospectus, attendee registration brochure and direct mail, we began to bring iconic New Orleans images such as Mardi Gras masks and crawfish to the forefront. By turning to these visuals and changing the headlines and copy on each piece, we were able to keep the campaign fresh and target messaging for specific audiences. 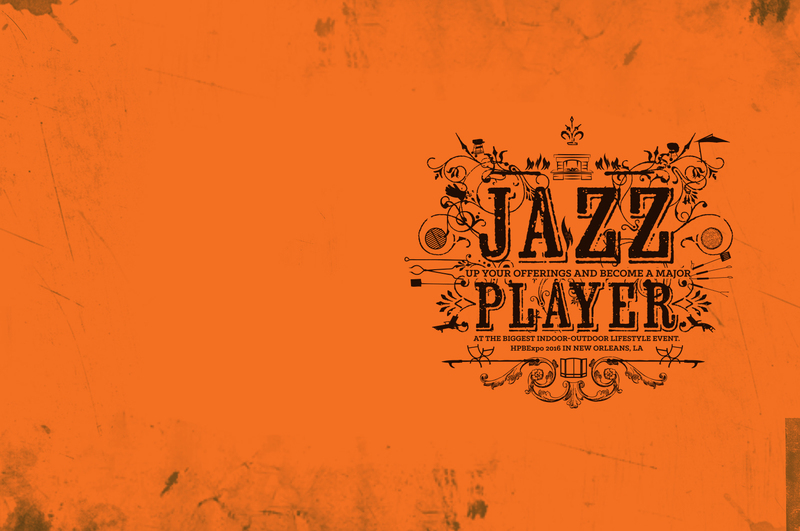 Additional pieces included digital ads, e-mail templates, videos featuring animated icons and onsite signage. 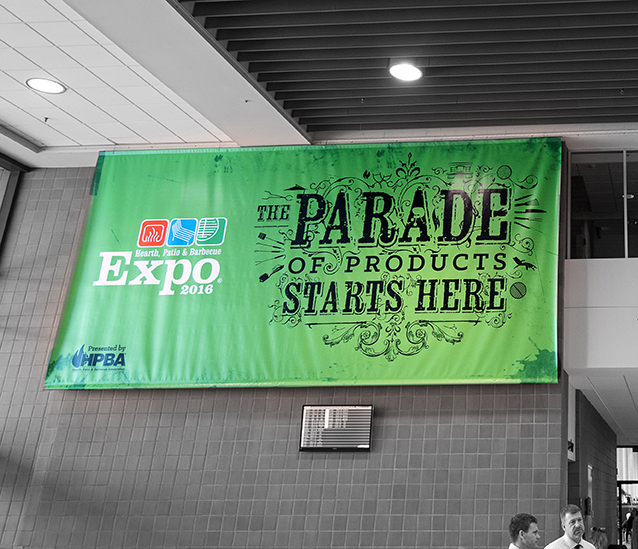 With such a variety of visuals and copy, HPBExpo’s target was hit each time with dynamic pieces that maintained the balance of newness and a cohesive voice while driving home the message and the HPBExpo 2016 brand. We’d like to hear about the process you implement to ensure success for your clients. ← Frank. Laws of Event Marketing.